If you have a Korean boyfriend or girlfriend, then you are going to want to call them by a special name. Terms of endearment can help you feel closer and show your feelings. In English, people often call their partners ‘honey’. Today, we are going to learn how to say ‘honey’ in Korean. Learn the word for ‘honey’ and help make your relationship even better! The word for the type of honey that bees make is 꿀 (kkul), or 벌꿀 (beolkkul). 벌 means ‘bee’ so this second word is literally ‘bee honey’. Even though your boyfriend or girlfriend is undoubtedly very sweet, don’t use these words to call them honey! If you want to call your girlfriend or boyfriend ‘honey’, then you should use the word 여보 (yeobo) or the word 자기 (jagi). Ask your partner which one they prefer and use that word to call them by. The English word ‘honey’, written in Korean as 허니 (heoni), is also sometimes used. Although using Romanized Korean words can be a useful way to pick up a few words, it can only get you so far. If you truly want to learn Korean, then it is a good idea to take the time to learn Hangul, the Korean alphabet. Understanding Hangul can help you notice grammar points and articles, and separate these from vocabulary, making it easier to learn both. It will also help you with your pronunciation and intonation, and the best thing is, it is very easy to learn. 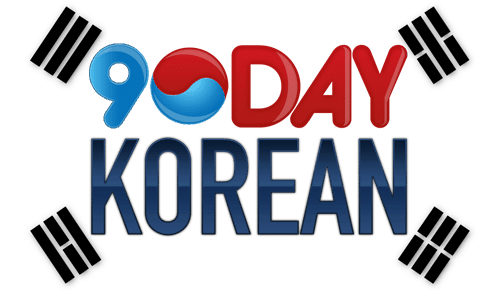 In fact, Hangul can be learned in just 90 minutes! If you want to learn some more essential phrases, check out this article or try our full Korean course. While the word 여보 only means ‘honey’, the word 자기 can mean ‘honey’, but it can also mean ‘self’, ‘myself’, or ‘oneself’. For example, you might hear the phrase 자기 소개 (jagi sogae). This phrase means ‘self-introduction’, not ‘introduce your honey’. As the word for ‘self’ is usually used in formal settings, and the word ‘honey’ is usually used in informal situations, it should be easy to tell which one is which based on the context. 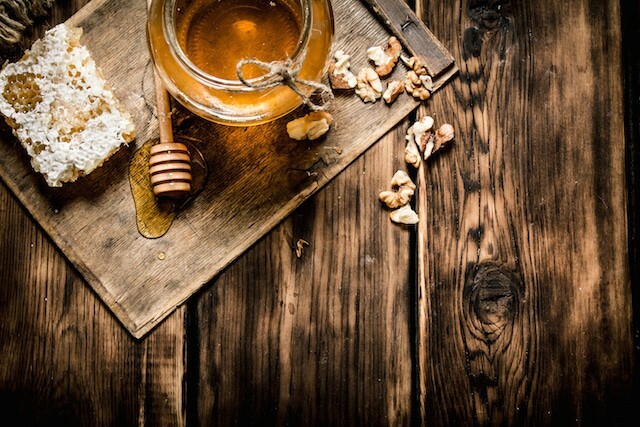 The word ‘honey’ is not usually used in formal situations like interviews or presentations, just as it wouldn’t be used in these situations in English. You may wish to talk about your partner in the third person when speaking politely or formally to others. In these situations, it would be better to use a term such as husband (남편), wife (아내), boyfriend, or girlfriend (read the article: How to Say ‘Friend’ in Korean to learn how to say ‘boyfriend’ or ‘girlfriend’ in Korean). When talking to someone who you feel is your ‘honey’, use informal Korean. Honey, have you seen my keys? Now that you know how to say ‘honey’ in Korean, go out and tell your loved one that they are your ‘honey’.